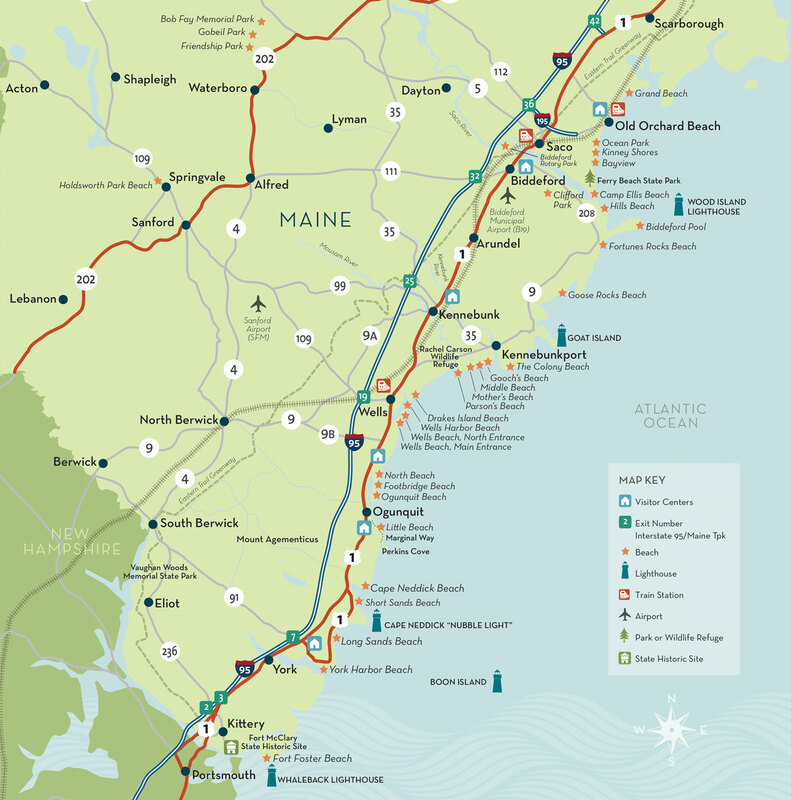 At last count, there were 15 breweries in The Maine Beaches. Add to that a winery, a couple distillers, several excellent wine-shops and wine bars, a place to pick up some mead. With more than a few pubs (brew, gastro, and regular), you can enjoy locally produced food with your drink. Talk with brewmasters, taste small batch ales and lagers at one of the area’s many craft breweries. Tour Maine’s southern-most winery, Prospect Hill Winery and taste one of their many wines, from a Marechal Foch to a crisp, light Rosé. Stop by Wiggly Bridge Distillery in York for a sip of their award-winning White Whisky. All these will tip the odds in your favor of finding a locally-made beverage.